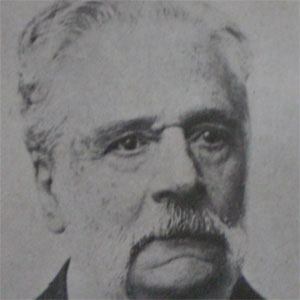 Argentinean lawyer, politician, and diplomat who served in the Argentine Senate in 1884. He was also responsible for negotiating the dispute with Chile over the Strait of Magellan in 1851. He attended the University of Buenos Aires and earned his J.D. in 1843. He helped to establish the Civic Union party in 1890 and was nominated for its vice presidential candidacy in 1891, although the campaign never really got off the ground. He was born in Buenos Aires, Argentina where he spent much of his career. Along with United States Secretary of State James Blaine, he worked to establish a Pan-American Congress.